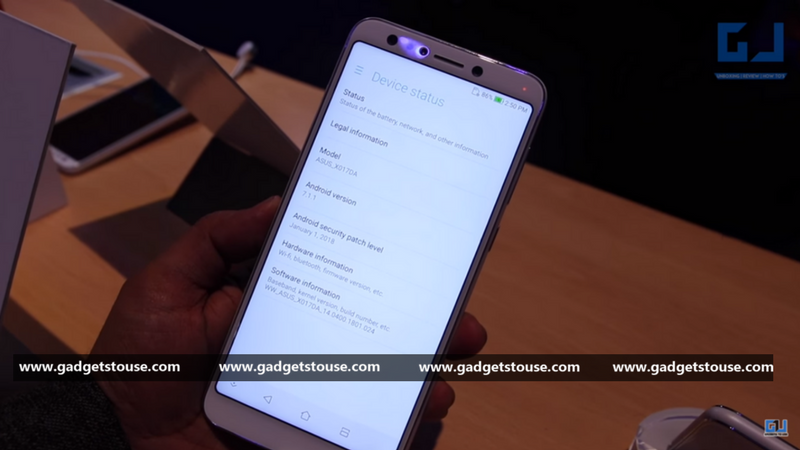 Asus Zenfone 5 Lite was launched on Tuesday at the ongoing Mobile World Congress 2018. If we talk about specs, the Zenfone 5 Lite packs four cameras, is powered by a Qualcomm Snapdragon 630 processor with 3GB/4GB RAM. The smartphone comes with face unlock feature, packs a 3300 mAh battery and runs on Android 7.1 Nougat with ZenUI 5.0. Backed by 18:9 FHD+ display and quad cameras, the new Asus ZenFone 5 Lite is all about its camera and design. 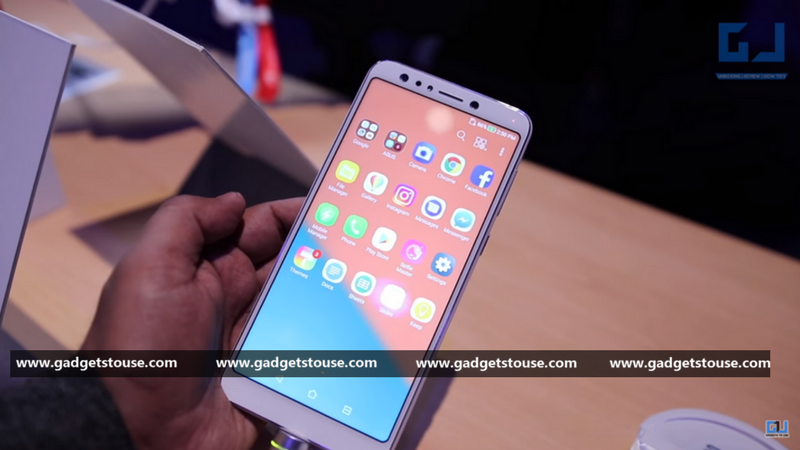 During our extensive #GTUMWC2018 coverage, we got our hands on the Zenfone 5 Lite and here are our first impressions about the newly launched Asus ZenFone 5 Lite. The Asus Zenfone 5 Lite comes with an upgrade over the existing Zenfone series in terms of design. Though unlike the Zenfone 5Z and Zenfone 5 that come with the notch design just like the iPhone X, the Zenfone 5 Lite doesn’t feature the similar design, however, it comes with a traditional 18:9 aspect ratio display. At the top of the FHD+ display, there are the sensors along with the dual front-facing cameras and LED Flash. The phone has significantly toned-down bezels and offers a 6-inch display in a 5.5-inch phone’s footprint because of its 18:9 ratio. At the back of the device, there is a shiny finish with Asus branding towards the bottom. The rear cameras are aligned vertically in the center while the fingerprint sensor sits below it. The right side of the phone sports power and volume buttons, while the left side has a place for SIM card tray. On top, there is a 3.5mm audio jack and USB type C port and speaker grills are placed at the bottom. Asus has taken the design more seriously this time with refinements in the display. The toned-down bezel and more screen-to-body ratio gives the phone a premium look. Judging by the looks of the device, it is clearly one of the main USPs of the Asus ZenFone 5 Lite. The users might like the shiny back and the good display as well. The Asus Zenfone 5 Lite comes with a 6-inch display with FHD+ (2160 X 1080) resolution, 18:9 aspect ratio and 2.5D curved glass. The display looks sharp and vibrant as well. The Asus Zenfone 5 Lite comes with four cameras – dual lens setup at the front and at the rear as well. On the rear, the device comes with a 16MP sensor with f/2.2 aperture, coupled with a 120-degree wide-angle lens. Other features on the rear camera include Full HD video recording with EIS for crisp, and blur-free recording. Moreover, you can use the amazing 4K UHD video recording mode as well. The front dual-camera setup has a high-resolution 20MP main camera with a top-notch Sony sensor alongside a 120-degree wide angle lens. It can also take crisp, clear Full HD (1080p) selfie videos. The two cameras also feature Softlight LED flash. Additionally, this camera hardware is combined with the latest ASUS PixelMaster technology, which gives you a Portrait mode with beautiful bokeh, a DSLR-like Pro mode in both the cameras as well. So, cameras are definitely the USP for Zenfone 5 Lite. 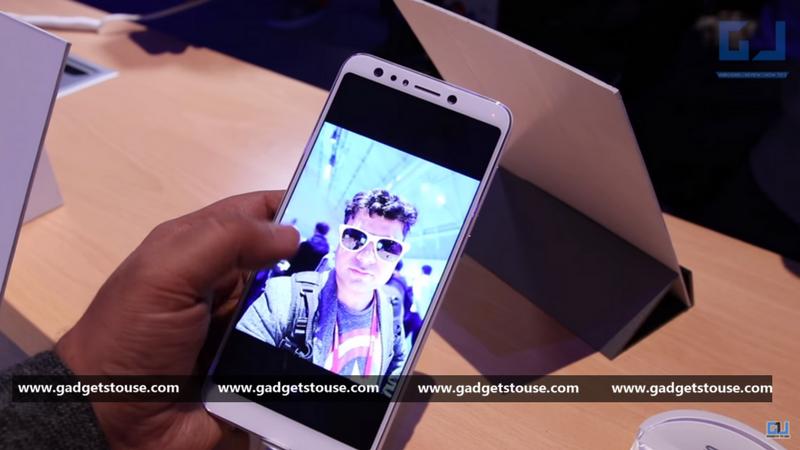 Question: How is the display of the Asus Zenfone 5 Lite? Answer: The Zenfone 5 Lite comes with a 6-inch IPS LCD display with FHD+ (2160×1080) resolution and an 18:9 aspect ratio. Question: Does the Zenfone 5 Lite come with Corning Gorilla Glass protection? Answer: No, the phone doesn’t feature any Gorilla Glass protection, but it has 2.5 curved glass display. 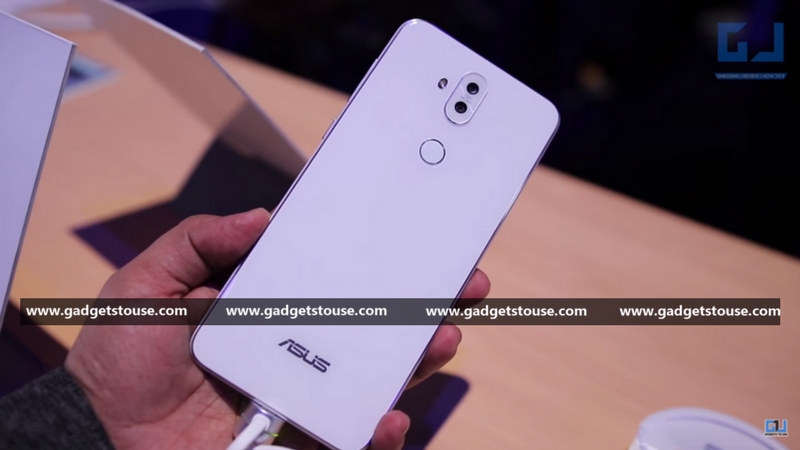 Question: What is the Android version on the Asus Zenfone 5 Lite? Answer: The Asus Zenfone 5 Lite runs on Android 7.1 Nougat with ZenUI 5.0 skinned on top. 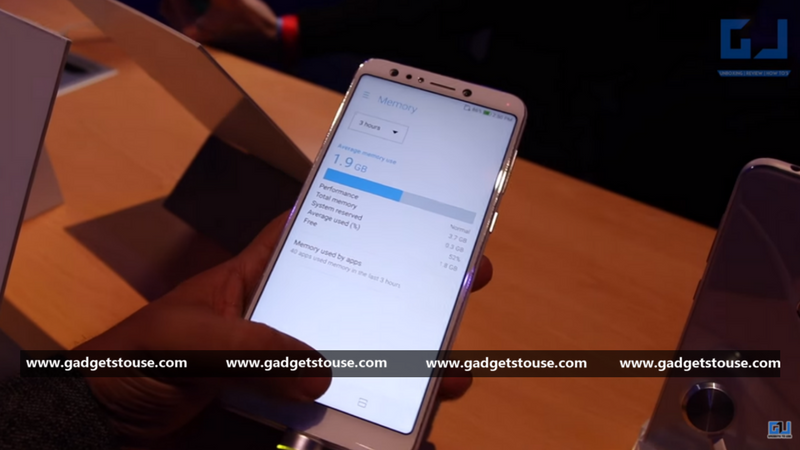 Question: Which is the processor powering the Zenfone 5 Lite? Answer: The phone is powered by an octa-core Snapdragon 630 chipset. Moreover, there is a Snapdragon 430 variant also. Answer: The Asus Zenfone 5 Lite comes in two variants – 3GB LPDDR4X RAM and 32GB internal storage, and 4GB RAM with 64GB storage, with support for microSD cards up to 2TB. 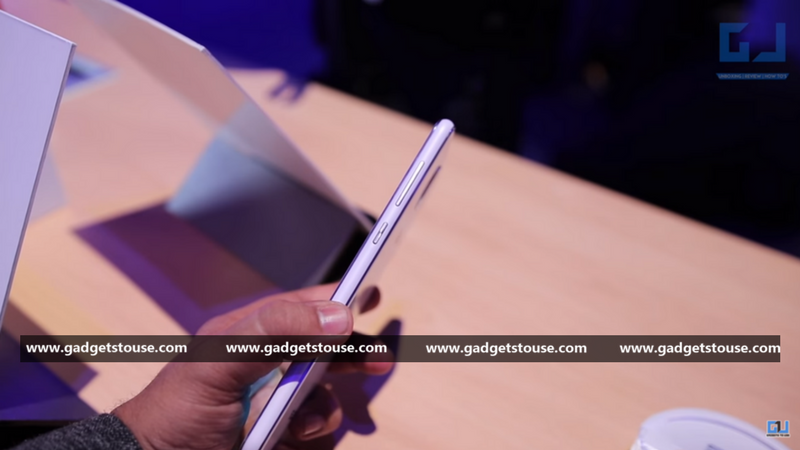 Question: What is battery capacity on the Asus Zenfone 5 Lite? Answer: The Zenfone 5 Lite comes with 3,300mAh battery and it can deliver up to 30hrs talk time. Answer: The Zenfone 5 Lite comes with 4G VoLTE, Wi-Fi 802.11ac, Bluetooth 4.1, FM radio, GPS/ A-GPS, USB Type-C (v2.0), and a 3.5mm headphone jack. Question: Does the Zenfone 5 Lite feature NFC connectivity? Answer: Yes, the Zenfone 5 Lite features NFC connectivity. Question: What sensors are used in Zenfone 5 Lite? Answer: Sensors on board include a rear-mounted fingerprint sensor, Accelerator, E-Compass, Gyroscope, Proximity sensor, and Ambient light sensor. Question: How is the audio on Zenfone 5 Lite? 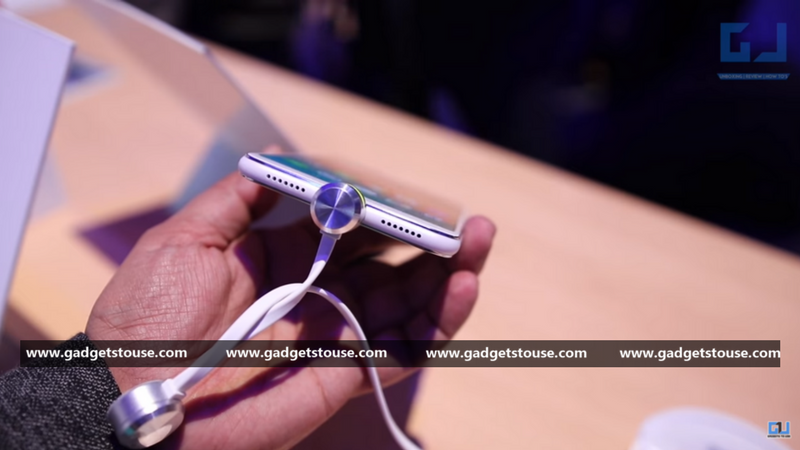 Answer: The Asus Zenfone Lite packs dual speakers with 2 mics. In out initial testing we found the audio output of the device to be decent. 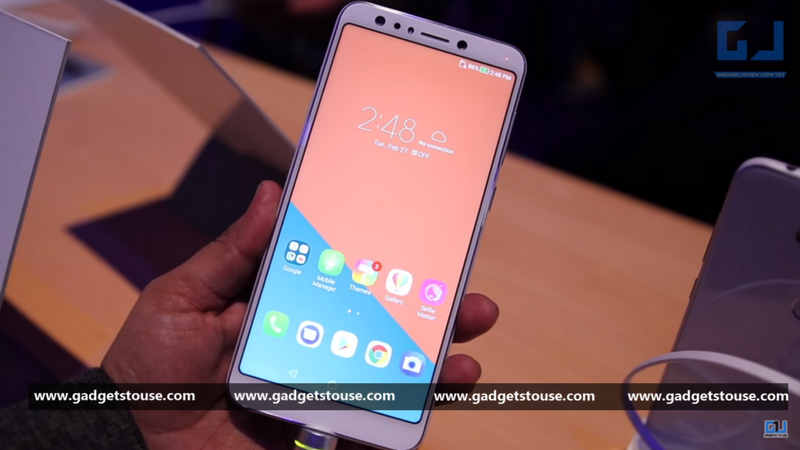 Question: What is the price and availability of Zenfone 5 Lite? Answer: The Zenfone 5 Lite price has not been revealed yet. The Asus Zenfone 5 Lite will be available from March 2018. Asus has launched the latest Zenfone 5 series with lots of improvements, especially in terms of design and display. However, the Zenfone 5 Lite is the lowest model of the series and it didn’t get that fancy iPhone X-like design. Moreover, it runs on Nougat OS while the other two devices are on Android Oreo. Still, with its upgraded design and 18:9 display, and quad cameras, the Zenfone 5 Lite offers decent specifications. 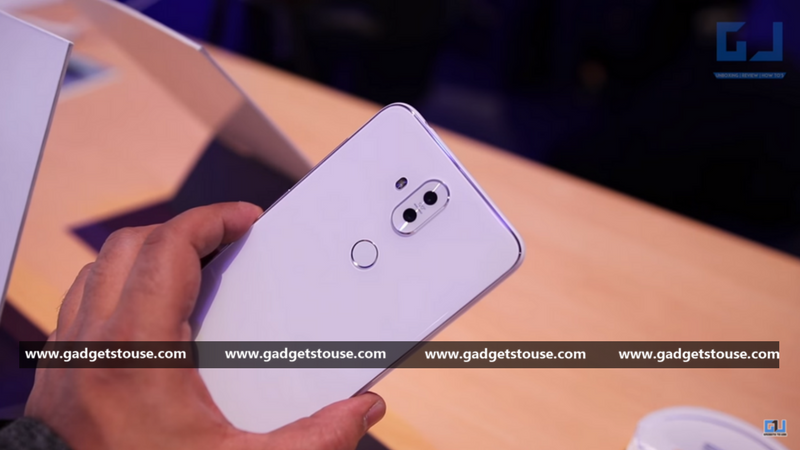 Additionally, the phone comes with some upgraded features like Snapdragon 630 and face unlock feature as well, which make the Zenfone 5 Lite a decent offering. However, its pricing will decide how it would be able to compete against other devices in the highly competitive Indian market.